What I’ve found throughout the years is that ACCOUNTABILITY works really well for me – whether I am making a resolution at the new year or any time throughout the year (aka the “10,000 Steps Per Day Challenge”). Even better is taking on a goal with friends or a community, who is experiencing the same challenges and successes – and who is there to support you all along the way. It truly makes the experience more enjoyable and helps you get that much close to achieving what you set out to do! 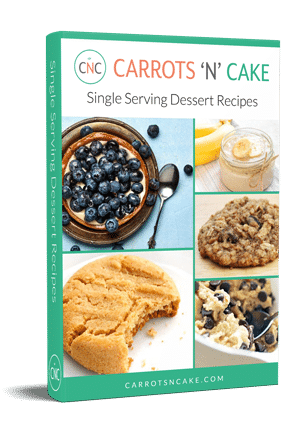 That said, I am SO EXCITED to share the Carrots ‘N’ Cake “Master Your Macros” Challenge! 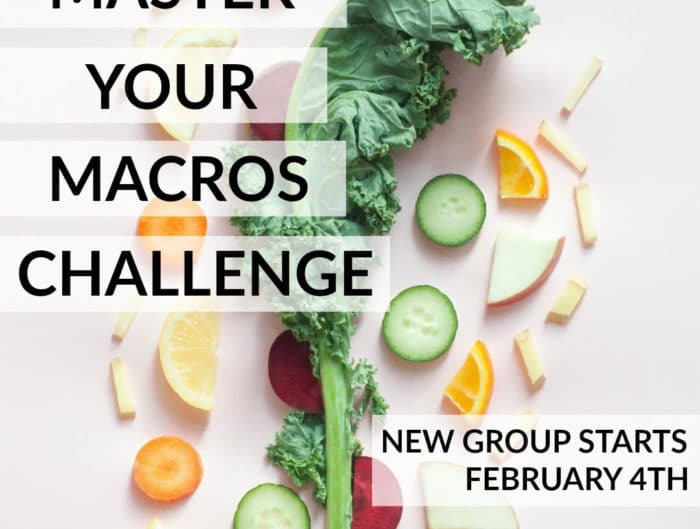 This group challenge is intended to jumpstart your motivation, teach you about macros, and help you “master” how they fit into your lifestyle with the support of the CNC community. Tracking macros is different for everyone, which, of course, is why they are so great. Once you figure out how they can work for you, they become an awesome tool for healthy living and balanced food choices. During the challenge, you’ll work with a nutrition coach to find the right macro balance and eating habits to fuel your lifestyle and goals. Related (since I get this question a lot): You don’t need to follow a specific diet to track macros. You can be vegetarian, vegan, gluten-free, AIP, low-carb, etc., and macros will still work for you. The thing is – if you don’t know how to hit your protein goal, for example, macros can be challenging. 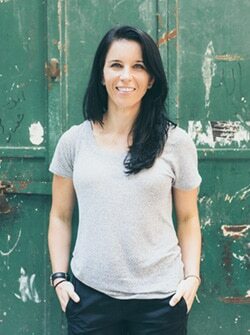 Working with a nutrition coach to address some of these personal challenges will teach you what you need to do, so you can go off on your own and track like a champ! You have the choice of a 4- or 8-week plan. Each plan includes your own personal macronutrient calculation (protein, carbs, and fat for both workout and rest days) as well as one-on-one coaching to help you through tracking challenges and support you throughout your plan. You’ll also receive recipes, grocery shopping lists, and the support of the CNC community via our private Facebook group. Which plan is right for you? You can choose between a 4, 8, or 12-week macro coaching program, and the best fit totally depends on your goals. 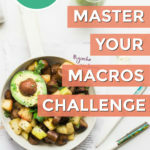 If you have longer-term goals, need accountability, or you’re newer to counting macros, join the 8- or 12-week challenge. 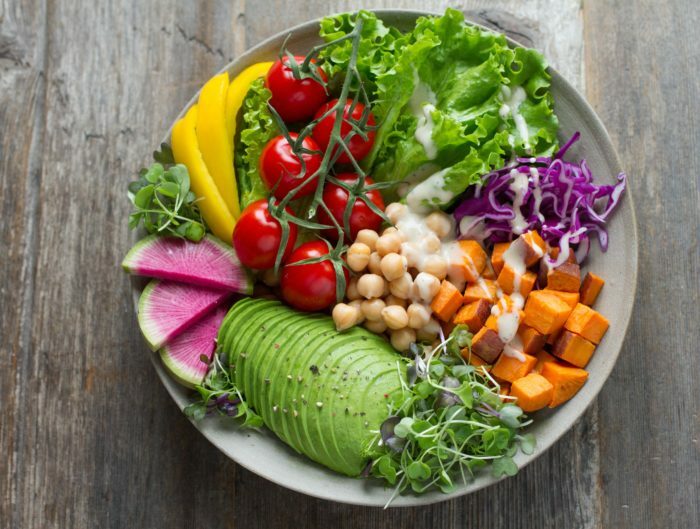 If you are someone who has counted macros in the past or just needs a motivation jumpstart, the 4-week option is a great choice. 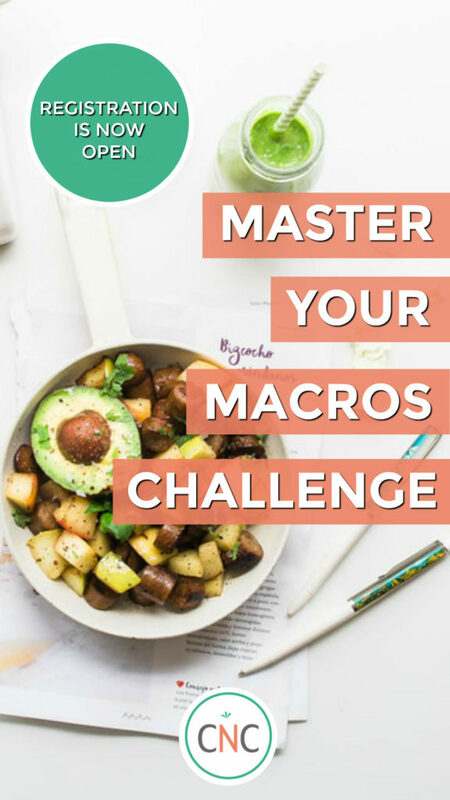 Both plans are included in the “Master Your Macros” Challenge and will receive plenty of weekly motivation and support to help you succeed! I’ll be joining you guys for the challenge and supporting you through the journey. I’m really excited to do this together – share recipes, weekly wins, and struggles. It’s motivating to know you aren’t alone in the journey – plus, ACCOUNTABILITY is huge for helping achieve your goals! Have additional questions? Check out this Q&A all about the Challenge as well as some feedback from the January and February groups! Also, be sure to check out some of our client success stories! When will we receive all the info? Once you sign up and fill out our questionnaire, you’ll receive info from your coach within a day or two. Is it to late to join the January 7th group? There’s still time to sign up! Thursday is the deadline!